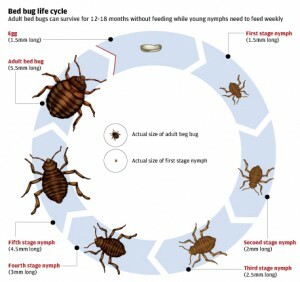 The types of bugs that look like bed bugs will vary somewhat depending on your region of the country. No matter what stage of bed bug you encounter, EcoRaider kills bed bugs effectively without lingering environmental effects. EcoRaider is a ready-to-use, naturally derived bio-insecticide that can be applied anywhere bed bugs are found without restriction. EcoRaider can be used in various environments, including schools, health-care facilities and public spaces.